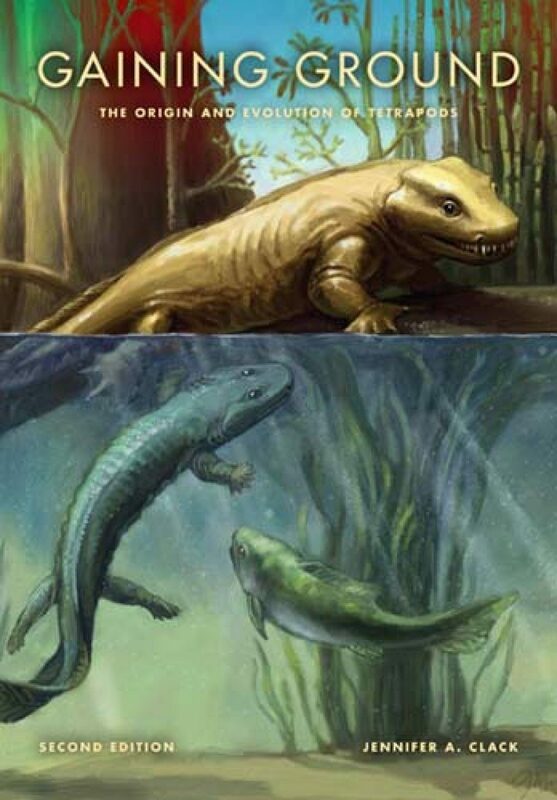 Around 370 million years ago, a distant relative of a modern lungfish began a most extraordinary adventure – emerging from the water and laying claim to the land. 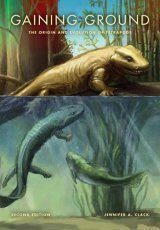 Over the next 70 million years, this tentative beachhead had developed into a worldwide colonization by ever-increasing varieties of four-limbed creatures know as tetrapods, the ancestors of all vertebrate life on land. 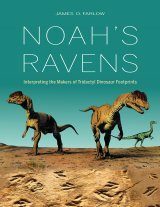 This new edition of Jennifer A. Clack's groundbreaking Gaining Ground tells the complex story of their emergence and evolution. 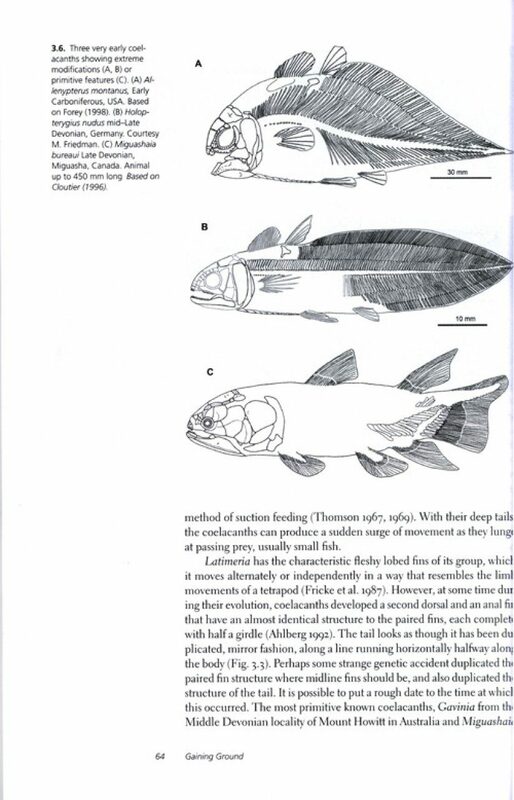 Beginning with their closest relatives, the lobe-fin fishes such as lungfishes and coelacanths, Clack defines what a tetrapod is, describes their anatomy, and explains how they are related to other vertebrates. 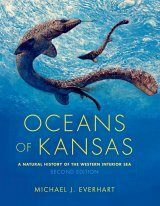 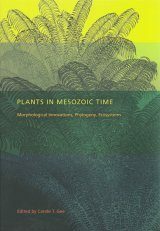 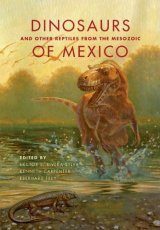 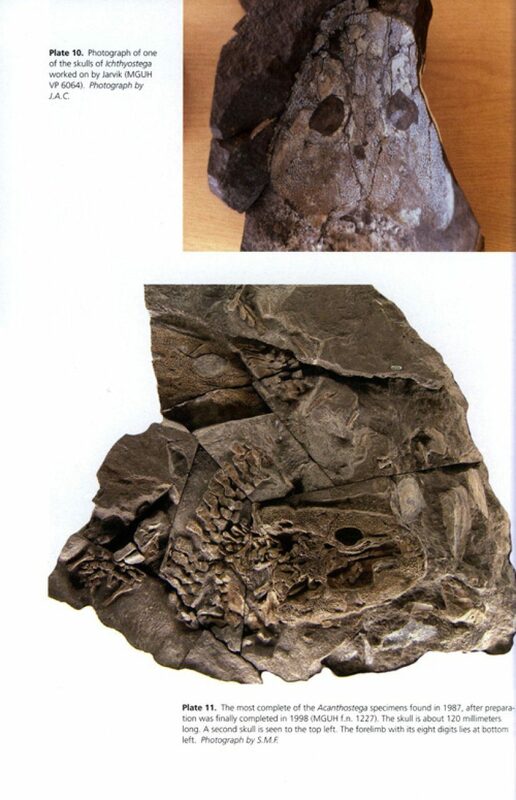 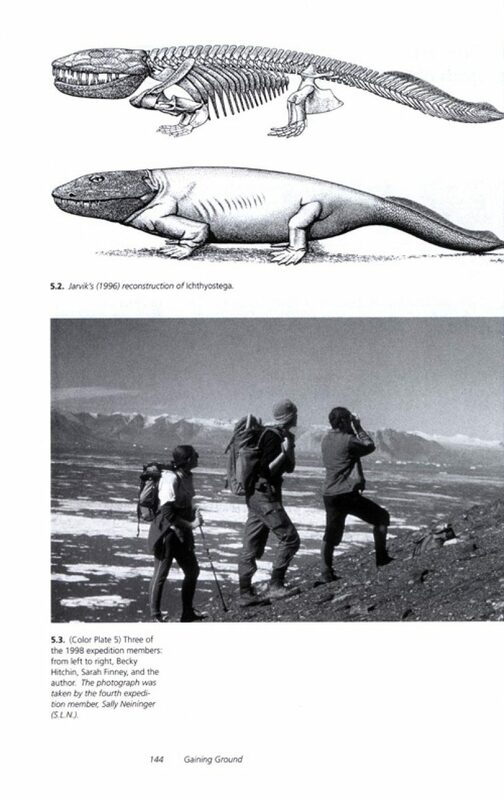 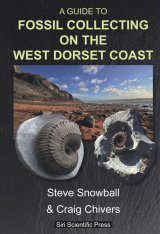 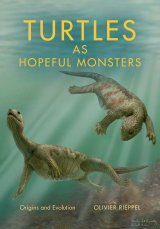 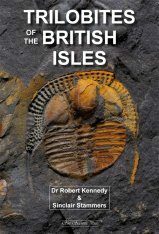 She looks at the Devonian environment in which they evolved, describes the known and newly discovered species, and explores the order and timing of anatomical changes that occurred during the fish-to-tetrapod transition. 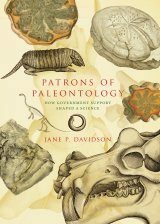 Jennifer A. Clack is Professor and Curator of Vertebrate Palaeontology at the University Museum of Zoology, Cambridge. 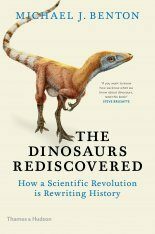 She was awarded the 2008 Daniel Giraud Elliot medal, by the U.S. National Academy of Sciences, and in 2009 was elected as a Fellow of the Royal Society and a Foreign Honorary Member by the American Academy of Arts and Sciences. 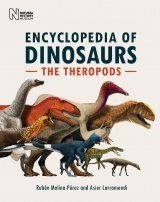 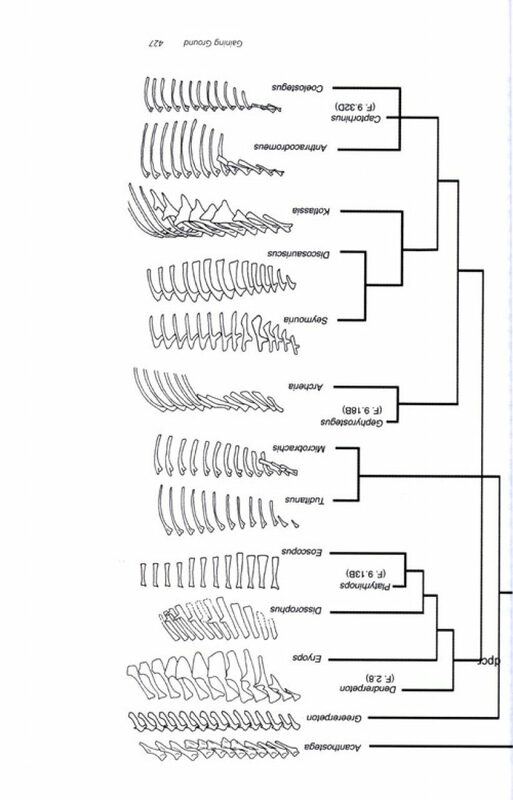 "This outstanding update of early tetrapod anatomy, phylogeny and systematics [...] will be extremely useful to students and lecturers in palaeontology, geology, zoology and general biology [and] a `must' for researchers in the field." 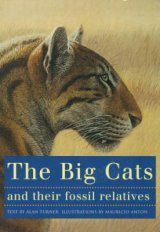 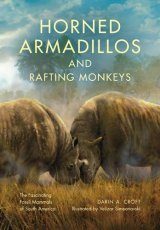 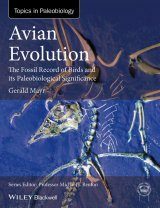 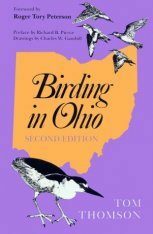 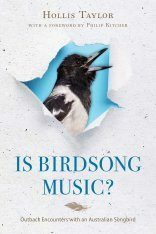 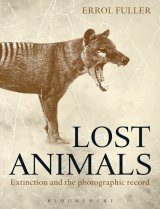 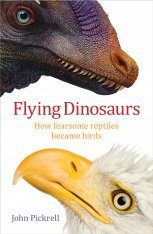 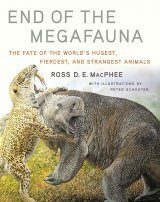 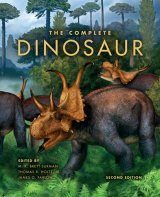 "A landmark review of some of the most important discoveries in vertebrate biology and evolution during the close of the past century." 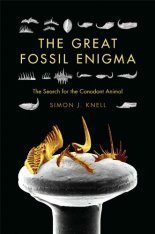 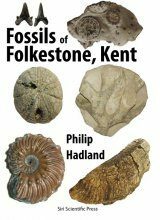 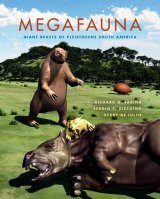 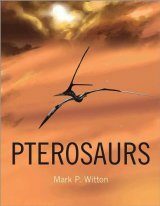 "A wonderful tale encrypted in fossils, genes, and flesh."